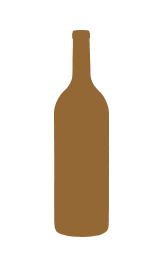 Building on the traditions established by our acclaimed Goldeneye and Migration wines, Decoy Pinot Noir expands our exploration of the depth and diversity of this varietal to Sonoma County winegrowing. 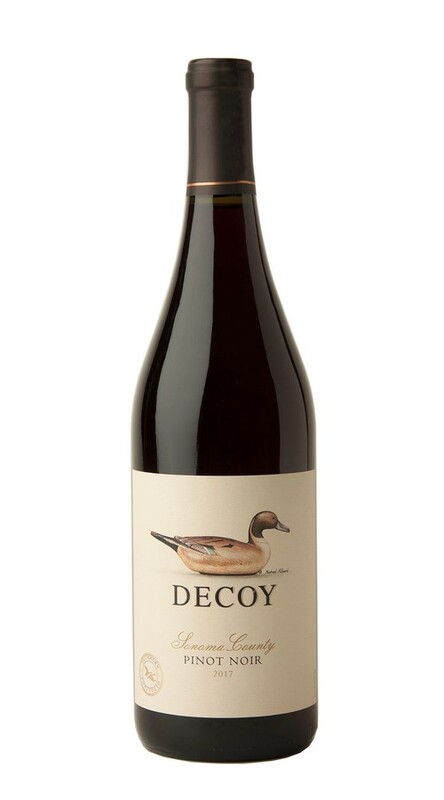 Highlighting a distinctly plush and approachable expression of Pinot Noir, Decoy is crafted to be ready upon release. Showcasing the vibrant allure of great cool-climate Sonoma County Pinot Noir, this wine displays aromas of strawberry, cranberry and plum that rise from the glass, along with oak-inspired hints of vanilla. 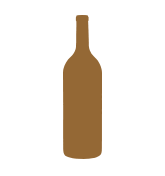 The palate is soft and silky, with ripe berry flavors underscored by supple tannins that carry the wine to a bright, focused finish. 2017 began with an abundance of winter rain, followed by mild spring temperatures that provided a nice slow start to the season. As the weather warmed up during summer, careful pruning resulted in excellent vine balance and ideal dappled shading on the grapes. The majority of our white varieties were harvested before the first heat spike, showing excellent depth and acidity. This same late-season heat helped our remaining white and red grapes achieve perfect ripeness. As a result, the overall quality in 2017 was amazing, with our whites displaying beautiful poise and lush fruit-forward flavors, and richly colored reds offering a lovely balance between concentration and complexity.